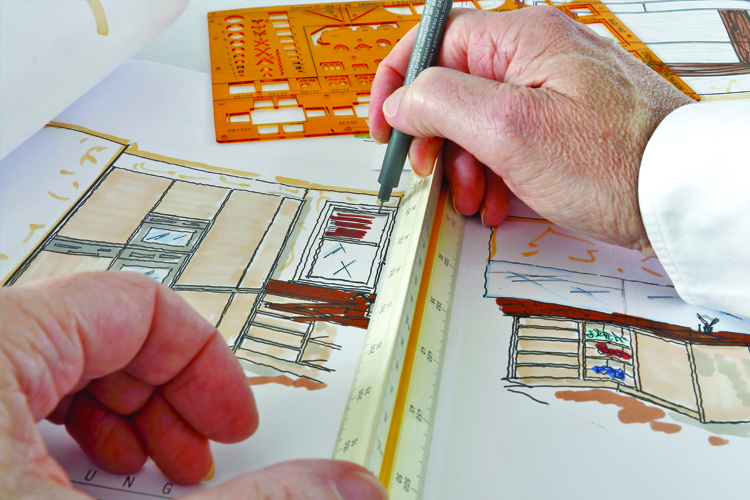 You designed, debated, discussed and decided – and you finally chose your kitchen cabinets. They were shipped and installed and look absolutely beautiful. Now the big question arises – what can you do to ensure that your cabinets will retain the wow factor that they currently possess? At Fabuwood, we figured it all out for you. We simplified your cabinet care instructions and it’s as easy as A to Z – well, actually A to G! AVOID DAMAGING your cabinet stains and finishes by blotting the surface instead of wiping it when wet. This will keep the outer layer of your cabinet fresh and intact and avoid the loss of appeal that comes with surface shedding. BE SURE to use only mild cleaners when cleaning the outside of your cabinet. Using strong chemicals can lift the finishing touches of your kitchen and cause it to quickly lose its glamour. 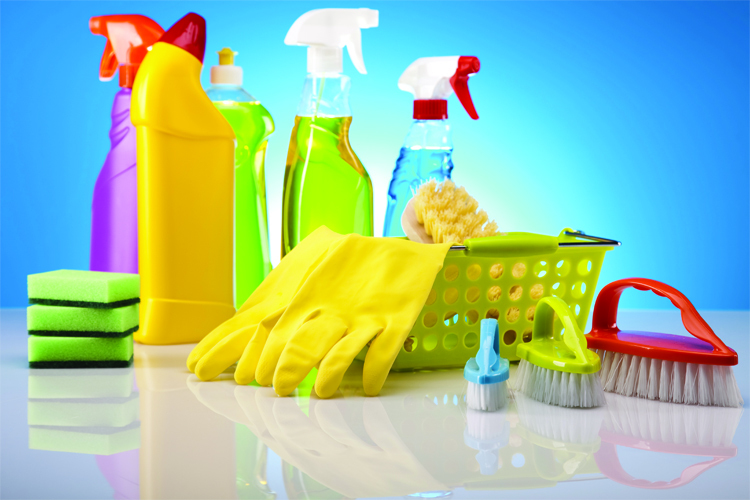 CLEANING PRODUCTS should never be sprayed directly onto the wood. Instead, apply the product to a cleaning cloth and use moderately on cabinets. Using too much of a product can also have a negative effect on your cabinets. DAMP SOFT CLOTHS should be used to clean cabinets on a regular basis. Be sure to wipe it dry with a clean cloth immediately after washing. Being consistent about this will assure that your cabinets are dust and dirt free at all times. EXCESS WATER found on cabinets should be dried immediately to avoid water damage to cabinet finishes. Water that remains on the cabinets for an extended period of time will penetrate and cause destruction. FOOD should never be left open in cabinets. 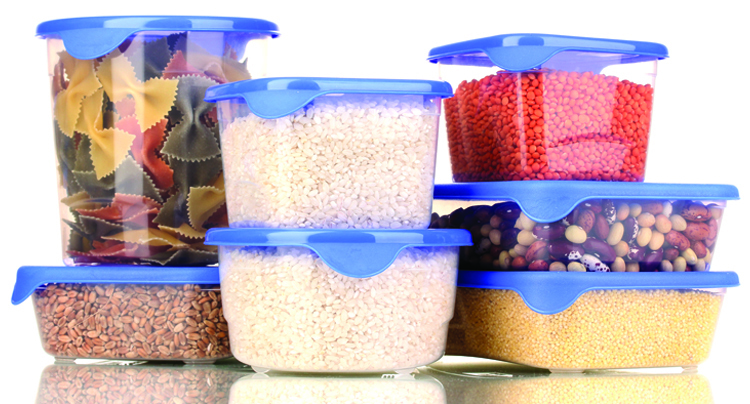 Keep food tightly sealed to avoid attracting unwanted guests! If food items do not come in resealable bags, be sure to repackage in airtight containers once opened. Do not store food item - both sealed and open - in sink cabinets. The moisture and humidity that is sometimes found in these cabinets can be unsafe for food. GREAT ORGANIZATION is key! Invest in some cabinet organizers such as spice racks, modular containers, and labels. With so many options available, cabinet organization can be fun and exciting. Whether using stackable containers or color coordinated boxes, be sure that the result is convenient and specified to your needs. That’s our advice, but have you ever tried something else that worked for you? Do you have additional tips on how to care for your cabinets? Be sure to share them below so that others can benefit from your experience. We’re up to H, and the alphabet goes till Z! Visit again for more tips from the makers of all things beautiful! Cleaning Cabinets Should Be Easy!